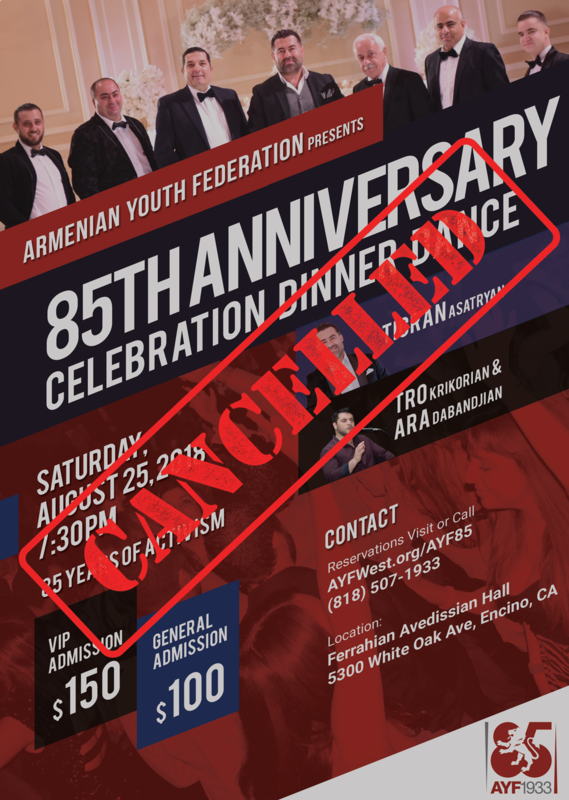 GLENDALE, CA – It is with great regret that the AYF-WUS announces the cancelation of its 85th Anniversary Olympics Weekend which was scheduled to take place August 24 – 26 Weekend. Due to unforeseen circumstances, the organizing body had to take this step for the benefit of the organization. In addition, the 85th Anniversary Celebration Dinner Dance has also been canceled. Stay tuned for more information in regards to this event. Javakhk: An Armenia for Georgian-Armenians Apply to AYF Youth Corps 2019 Today!